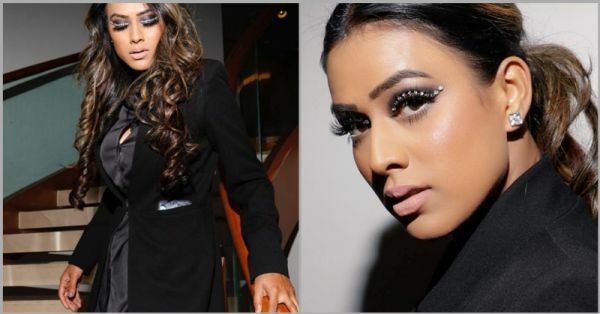 Nia Sharma Makes A Glamorous Statement With Those Diamond Studded Wings! 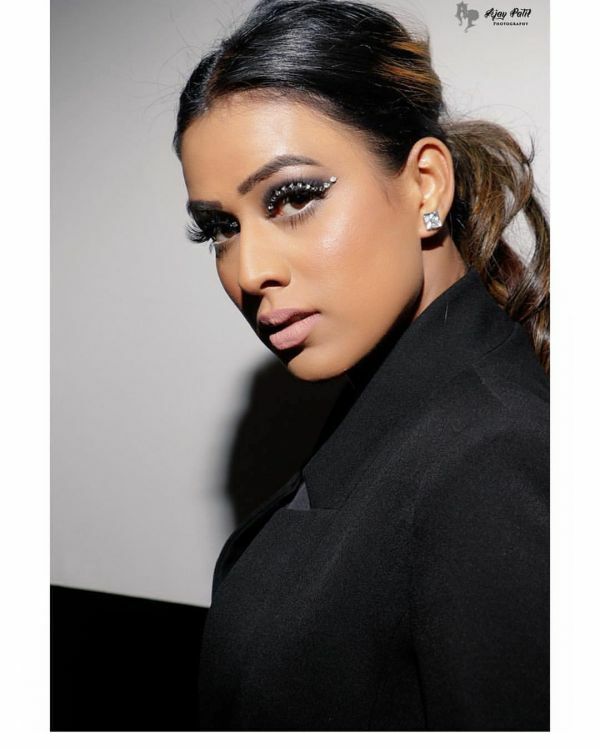 At one point of time, Nia Sharma was rated the second sexiest Asian according to a UK-weekly based newspaper (The first being PeeCee). 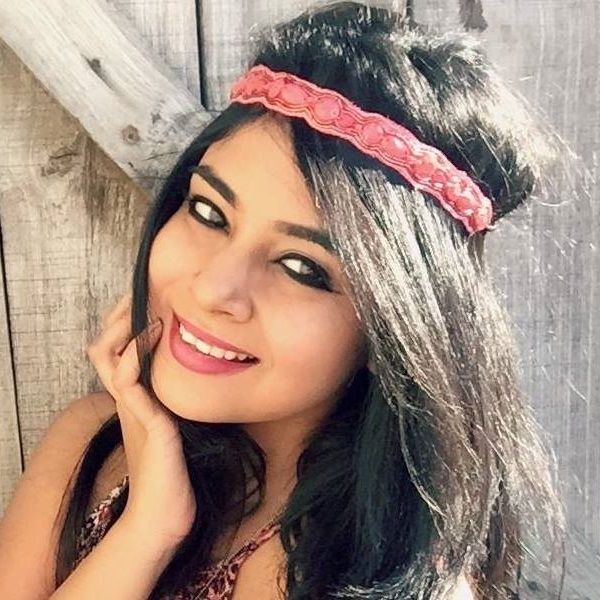 The desi actress rose to stardom after featuring in several Indian TV shows. She's admired globally for her style and her willingness to experiment with new makeup trends. She recently posted a picture of her makeup on the 'Gram and the first thing we noticed, wasn't her lippie colour, but her bold eye makeup. She sported a wing eyeliner look with diamond studs. She's actually transformed a classic eyeliner style into a glamorous one. Here, take a look at this picture! Step 2: Appy white eyeshadow to the lids as a base. Step 3: Then, do your regular smokey eye makeup. Step 4: Use a gel or a liquid black eyeliner to draw the wings. Step 5: Wait for about 5 minutes for the liner to dry up. Post this, stick diamond stone stickers along the wings starting from your inner corners to the end of the wing. Step 6: Coat your eyelashes with mascara and apply white eyeliner to your waterline to complete this look and make your eyes pop. Yes, it's as easy as that! Go give this revolutionary makeup trend a shot today. Good luck, ladies!